Illicit trade is costing the Irish economy €2.3 billion every year according to a report published today by business advisory firm, Grant Thornton. The losses comprise of an estimated €788m in tax revenues lost by the Exchequer, and a further €1.5bn lost by retailers and intellectual property holders such as record companies. The report, entitled “Illicit Trade 2015-2016: Implications for the Irish economy”, measures the cost to the Exchequer at €788m and right holders at €1.5bn across a range of sectors including fuel, tobacco, pharmaceuticals, digital and alcohol. Commenting on the 2015 report, Brendan Foster, Partner at Grant Thornton, said, “The level of illicit activity reported in Ireland is quite remarkable. While we welcome the increased efforts to improve legislation and enforcement activity over the past few years, it is vital that all sectors impacted continue to invest in public awareness campaigns to remind consumers that illicit activity is far from being a victimless crime”. · Alcohol: seizures by the authorities have increased by 100% over the period 2010 to 2014. The report notes that the proposed introduction of minimum unit pricing (MUP) may have a negative impact by increased illicit activity. · Fuel: Apart from the laundering of diesel, the introduction of a carbon tax on the solid fuel sector has driven a boom for smuggling of coal across the border. Northern Ireland has no carbon tax regime and lower VAT on these products while the proposed introduction of a nationwide ban on bituminous coal is likely to cause further problem for the economy. · Pharmaceuticals: The impact of the global phenomena of illicit activity in pharmaceuticals is disproportionally significant given the extent of our annual exports of €55bn. The strong presence of the top pharmaceutical corporations in Ireland contributes significantly to the exchequer and loss of corporation tax is estimated to be €43m. The loss to the industry is hard to estimate but some industry sources indicate that it could be as high as €3bn. 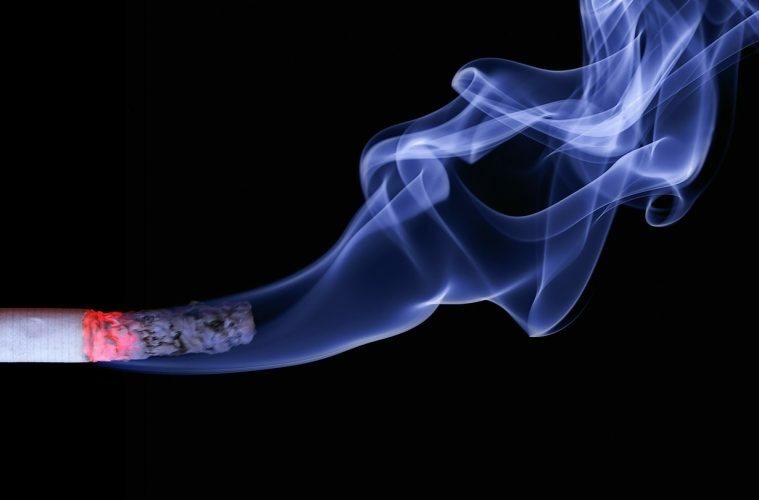 · Tobacco: the exchequer yield from excise has reduced from €1.2bn in 2009 to €984m in 2015. The increase in retail price year on year did not materialise into the expected yields announced on budget days. Over a five year period this shortfall amounted to €300m. · Digital piracy: It is estimated that 500 jobs were lost by 2015. The estimated cost to the economy shows retailers suffered losses of circa €320m in revenues while the loss to the Exchequer in VAT receipts could be as much as €71m as a result of digital piracy. The Illicit Trade 2015-2016: Implications for the Irish economy report is the third in Grant Thornton’s series of annual reports on Illicit Trade in Ireland. This report updates many of the issues previously provided and has been broadened to include discussion, commentary and estimates in the alcohol, solid fuel and other sectors. It is Grant Thornton’s intention that this report continues to inform and encourage active debate on the importance of tackling the scourge of illicit trade to the Irish economy. A full copy of Grant Thornton’s Illicit Trade 2015-2016: Implications for the Irish economy report can be downloaded at http://www.grantthornton.ie/illicittrade2016.